Our Rotary Club is currently supporting the Youth Mentorship Program. We are hoping to get a Global Grant through partnership with the Rotary Club of Lakeway (Austin, TX). 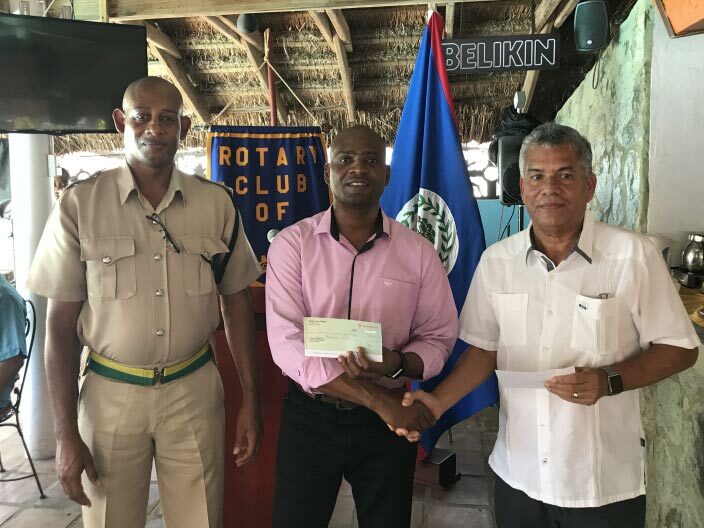 This program is the brainchild of the Community Policing Unit of the Belize Police Department. Successful business and community professionals are brought together to coordinate activities for our at-risk youths. The Global Grant value is $400,000 BZ /$200,000 US.